The spray nozzles have an angle of 50? and can be rotated through 360 degrees due to the special attachment system and can be installed in glass terrariums easily using the suction cups included. 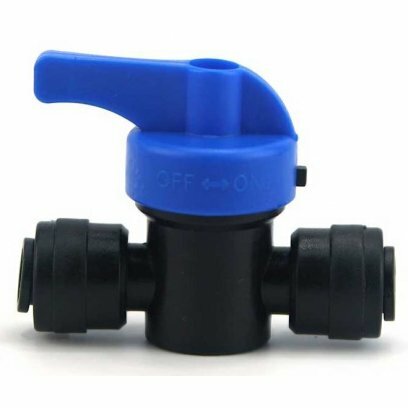 In addition a dripping valve is supplied that can be used for watering the plants inside the terrarium. 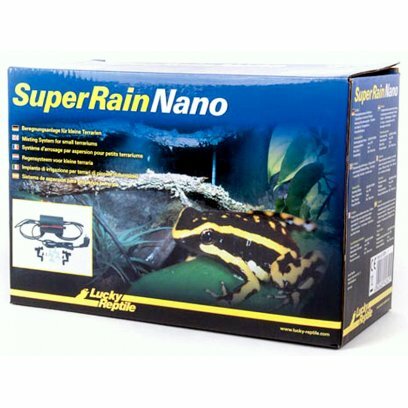 The Lucky Reptile SuperRain Nano is now back in stock. 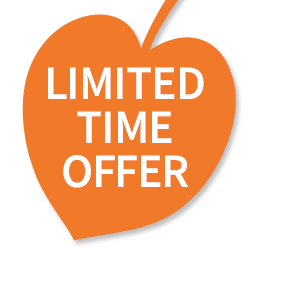 This is a high demand product that has been out of stock for a while, so make sure you order them quickly to avoid disappointment. 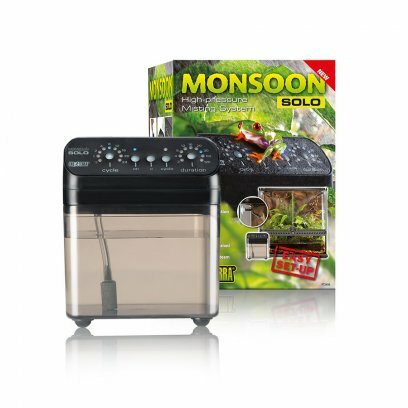 It does not come with a water tank or integrated control system for maximum flexibility, but can be used with the Super Rain accessory range, being compatible with the Super Rain Nano. 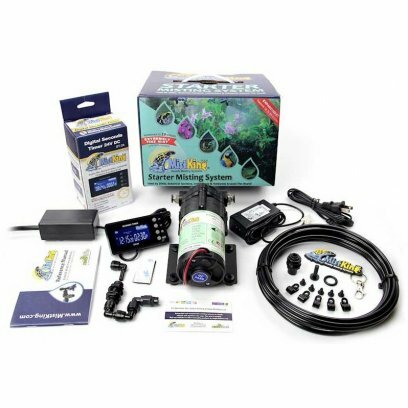 The Exo Terra Monsoon Solo is a programmable misting system suitable for all types of terrariums and greenhouses. 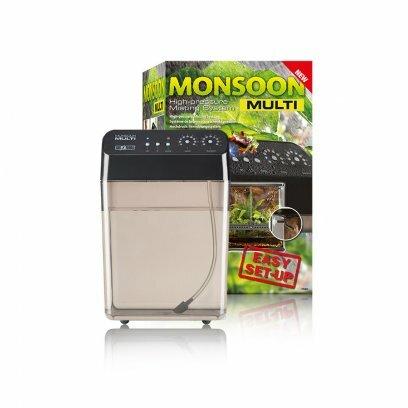 It helps maintain optimal humidity by generating a fine mist at programmed intervals, the duration and frequency of which can be easily adjusted depending on the type of animal or plant housed. 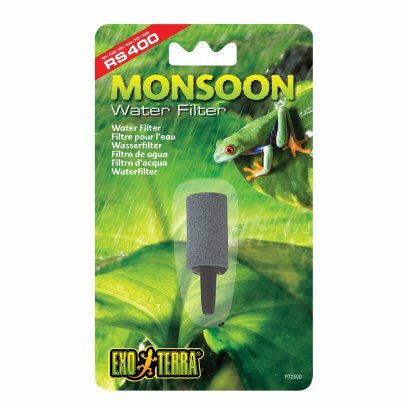 Frequent misting helps stimulate breeding behaviour, and is a necessity when housing live tropical plants such as Bromeliads, orchids, mosses, etc. 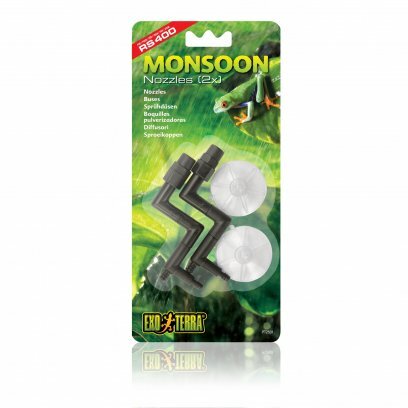 The Exo Terra Monsoon Solo comes with 1 easy-to-install nozzle, but the system can be extended to accommodate up to 2 nozzles, making it ideal for up to 2 terrariums. 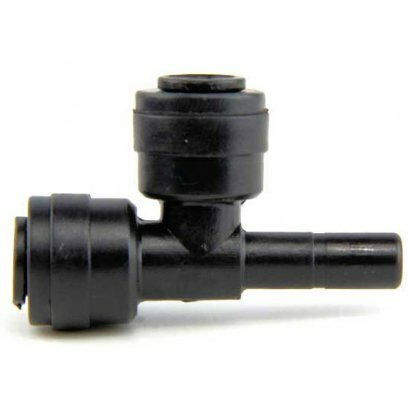 (Please note that every additional nozzle will result in less performance from each nozzle installed.) 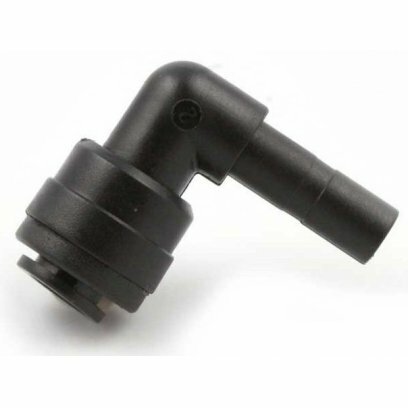 The mist produced by these specially designed nozzles is extremely fine, creating a fog-like effect in the terrarium or greenhouse, and the extra long tubing makes it possible to conceal the unit in a storage area or under the terrarium in a cabinet. 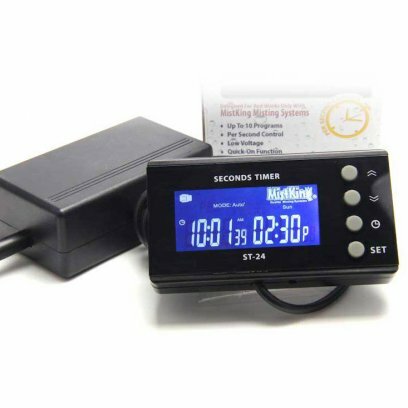 This is the 4th generation mistking system which includes the new seconds timer. If your need calls for a different timer, be sure to select it from the options on the right. 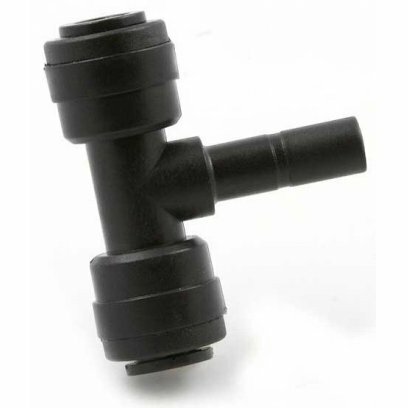 Starter System can silently run 1 nozzle or as many as 10 nozzles. 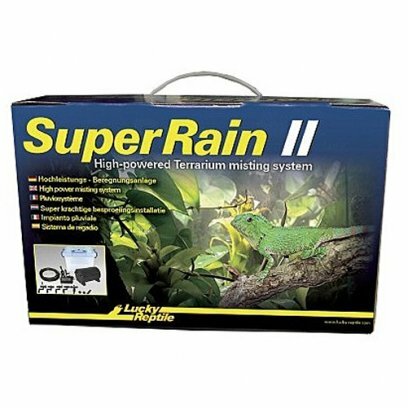 These misting systems have been applied in a multitude of applications, from patio cooling, reptile, amphibian terrarium/vivarium enclosures, growing shelves with orchids or exotic plants, hobby greenhouses, and even grocery and industrial applications. 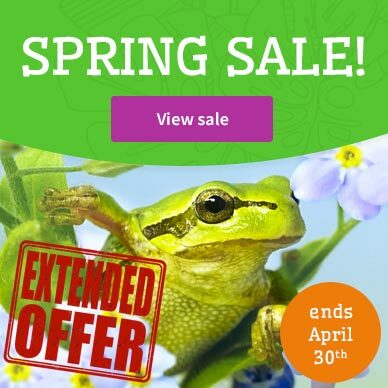 Major ZOOs, botanical gardens, educational institutions, corporations and individual hobbyists all recognized our dedication to quality and customer service and are using our systems throughout the world. Please note: this kit does not include a reservoir. 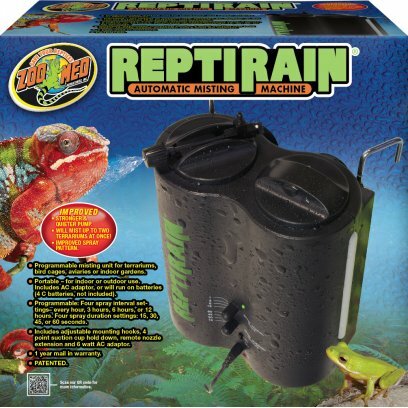 This is a must have for anyone with reptiles or any animals that require humidity or benefit from being misted on a regular basis. 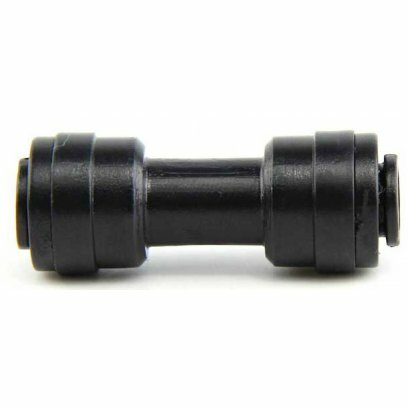 This pressure operated version holds 1.5L. 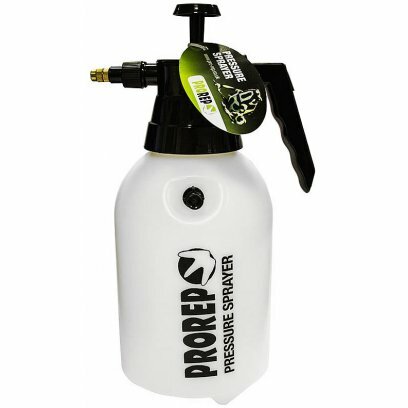 This high quality manual pump sprayer has an adjustable metal spray head creating fine mist. 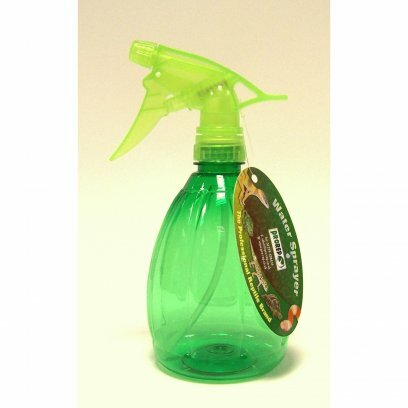 The Lucky Reptile Sprayer is excellent for the daily moisturing of smaller terrariums. The new version of an exclusive MistKing Seconds timer is now available. This timer has very cool improvements over the old seconds timer. It works only with MistKing Misting Systems. It can be connected to a 110V or 220V system with no problems. 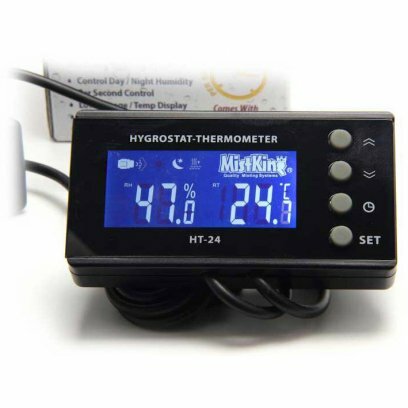 If you already own a misting system and either use a hardware store digital timer or even an old version of the MistKing seconds timer, remember that upgrading is very easy and takes seconds. 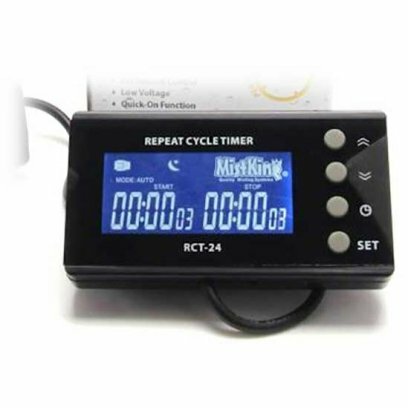 MistKing Repeat Cycle Timer is an ideal choice for aeroponic and other growers that use MistKing misting systems. You can now control misting with separate repeating ON and OFF intervals for day and night. This repeat cycle timer goes beyone flexible. While many other RCT rely on a photo cell to switch from day to night mode, we use the timers internal clock to accurately specify when the switch should occur. This is much more precise. In addition you can configure exact day and night mode starts. RCT-24 can be connected to a 110V or 220V system with no problems. 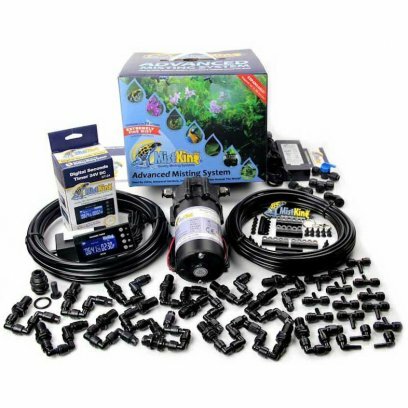 If you already own a MistKing misting system and either use a hardware store digital timer or even an old version of the MistKing seconds timer, remember that upgrading is very easy and takes seconds. Additional Information: Includes adjustable mounting hooks, 4 point suction cup hold down, remote nozzle extension and 6 watt AC adapter. 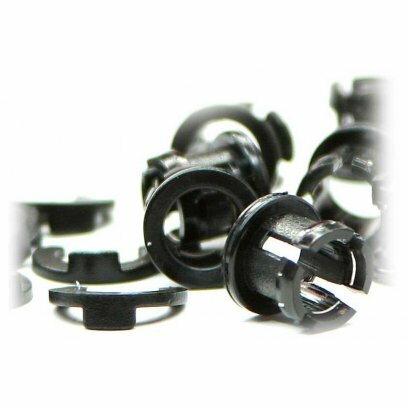 Value 1/4 inch collets & collet Locks. 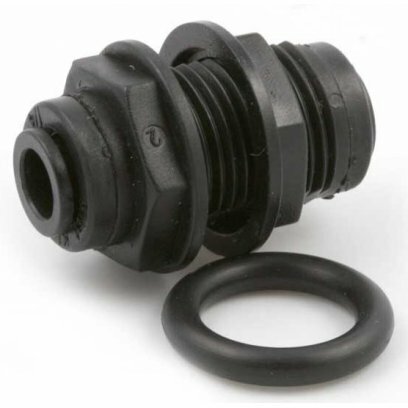 These are good to keep as spares in case anything would happen to a connection which may cause leakage. Value Straight 1/4 Female to Female Union. 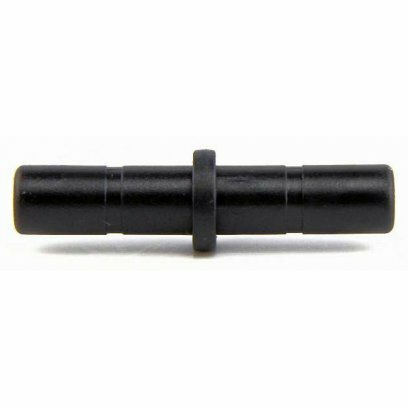 Value 1/4 inch Plug In Tee. 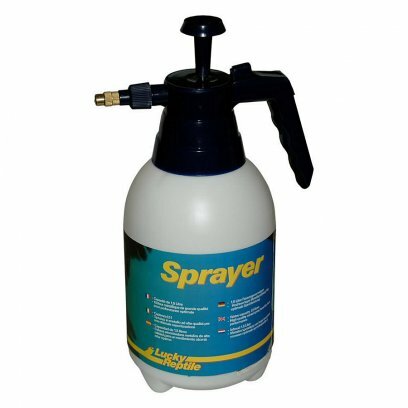 Drippers, rainmakers and sprayers are a brilliant way of introducing humidity to an enclosure. In arboreal gecko and chameleon vivariums they also provide an essential source of water by leaving dew on the decorations. 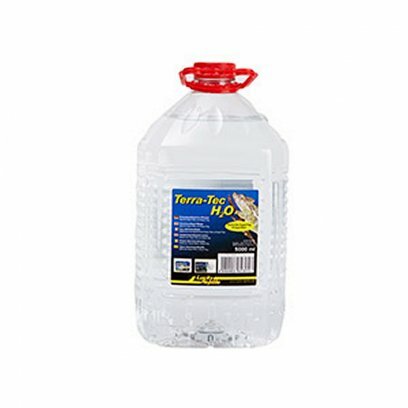 These pieces of equipment are perfect for arboreal geckos, chameleons and amphibians as they both increase humidity and provide drinking water for your pet. Dripper plants in particular are great in jungle lizard set ups as they mimic a natural source of hydration while keeping the water moving which ensures it cannot stagnate.